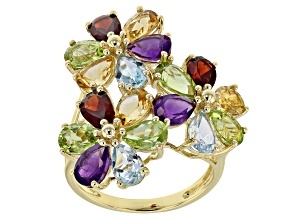 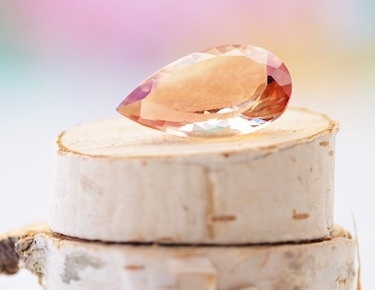 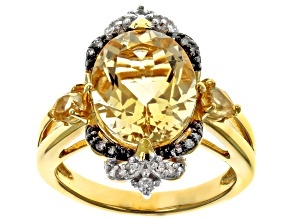 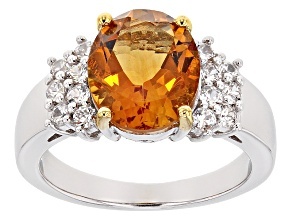 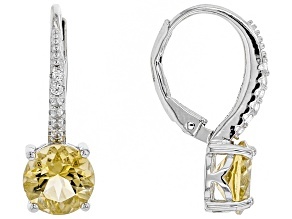 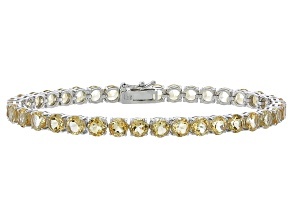 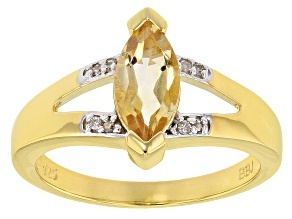 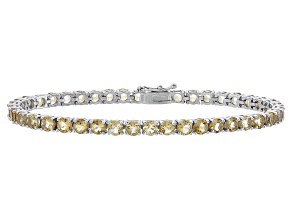 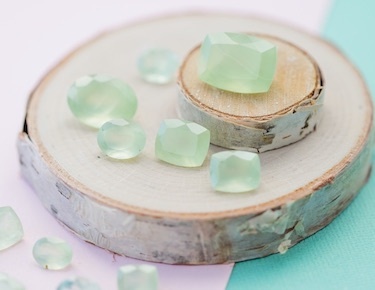 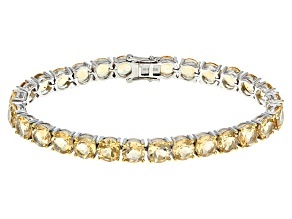 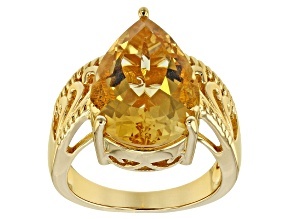 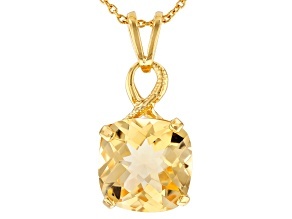 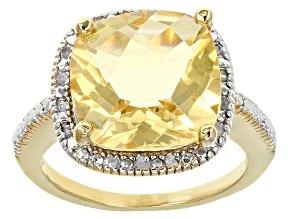 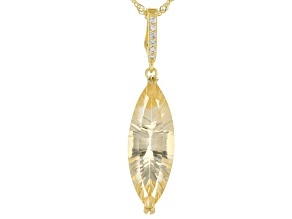 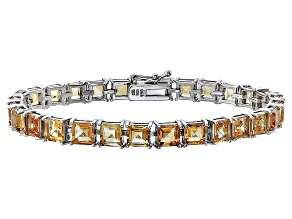 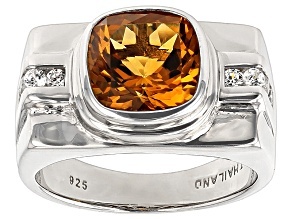 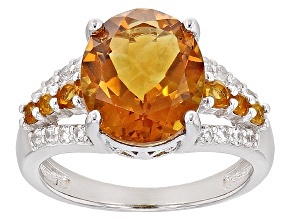 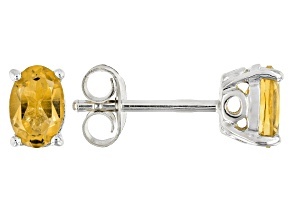 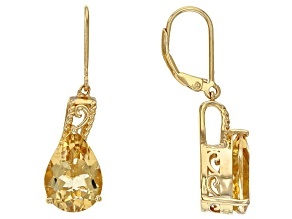 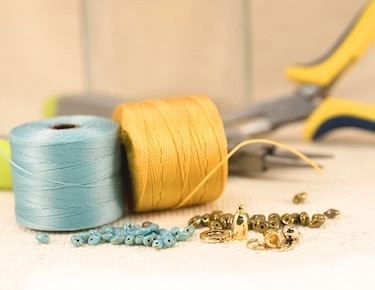 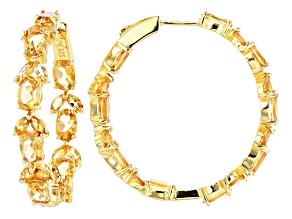 From delicate yellows to deep oranges, citrine is a truly versatile gemstone and one of the hottest on the market! 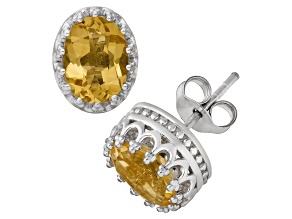 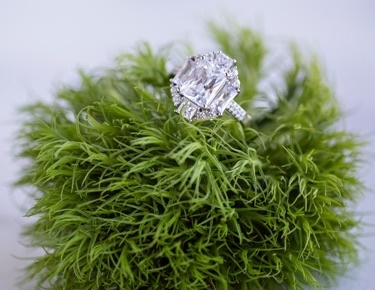 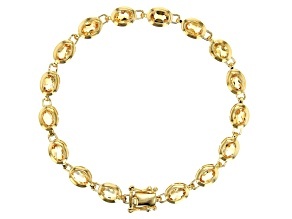 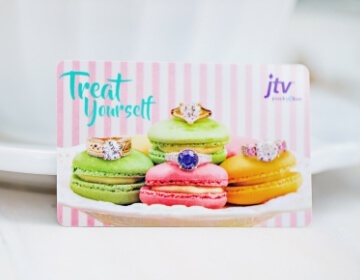 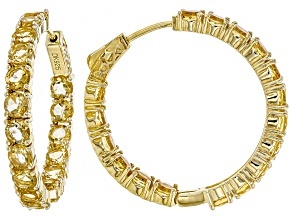 Citrine is the birthstone for November, and JTV has the perfect selection of Citrine jewelry and gifts for that special someone with a November birthday. 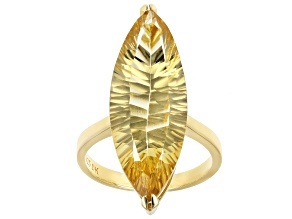 Do you enjoy the rich, golden harvest colors of autumn? 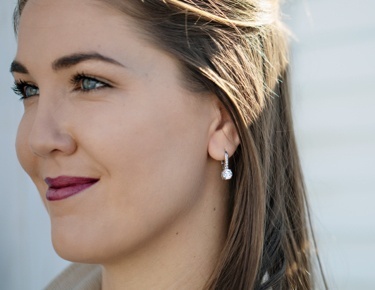 If you do, you aren't alone. 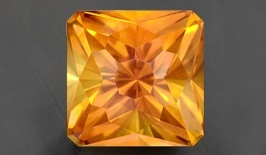 While many people enjoy the more delicate yellows found earlier in the season, others may revel in the richer, deeper oranges, golden browns, and reddish browns found in late Fall. 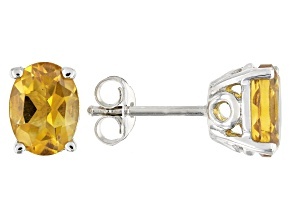 Join us as we celebrate the month of November with the beauty, elegance, and versatility of November's birthstone: citrine.